Lancaster is well known in renewable energy circles as the first city in the United States to mandate solar on all new homes. In May, Lancaster achieved another big milestone when it began operating the third Community Choice energy program in California. Lancaster Choice Energy is live! It took Marin and Sonoma Counties five years-plus to get their Community Choice programs up & running. In the case of Lancaster, the span from initiation to launch was only about two years. The difference comes down to unified leadership among the elected officials involved in the initiation. 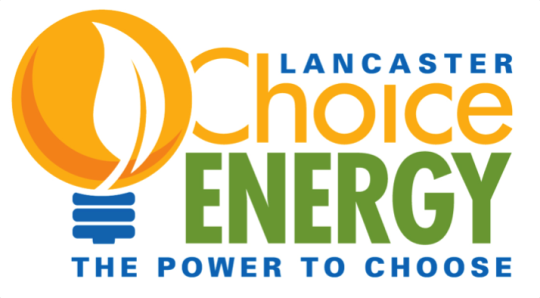 Lancaster Choice Energy launched May 6th for their own municipal load with plans to launch for residential and commercial customers in October. The service features a default product at a lower rate than Southern California Edison that is 35% California eligible renewable energy (note that that is 2% higher than the 2020 State mandate! ), with a 100% renewable energy product that costs a flat fee of $10 per month regardless of the amount of electricity used. Lancaster has not wasted any time getting started on developing local renewables. They are already in contract negotiations for their first solar power purchase agreement for a project within their own service territory. Outreach to residential and commercial customers about the Phase 2 launch in the fall has begun, and a joint rate comparison card, approved by Lancaster and So Cal Edison, that shows lower rates offered by Lancaster Choice Energy, is scheduled to be published in July. Take a look at Jason’s short, fun video explanation of Lancaster’s approach to Community Choice. Kudos to Lancaster for leading the Community Choice charge in the Southern California region! Now, let’s keep up the momentum… who will be fourth?